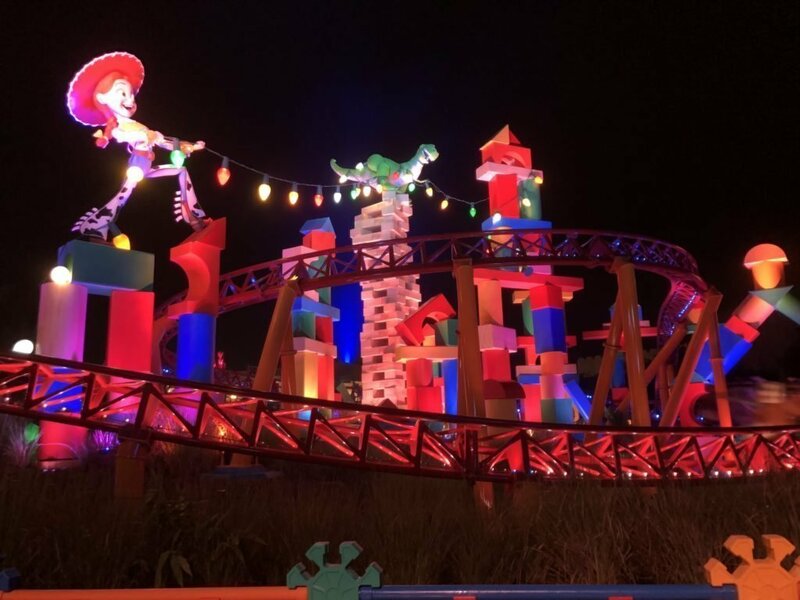 We have brought you plenty of tips and tricks here on modernlifeisgood.com to help plan your Walt Disney World vacation. However, what are our very top tips for 2019? 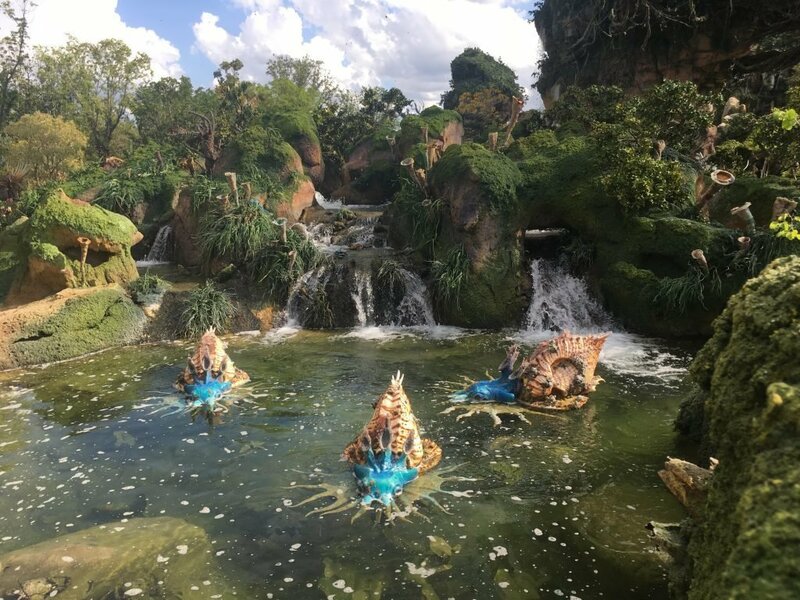 These Top 5 Walt Disney World Tips & Tricks for 2019 will make sure you will have a great time if you are visiting for 1 day or 2 weeks. I know you are on vacation and we all like to relax on vacation taking each day as it comes. However, Walt Disney World is one vacation you must plan! Disney Theme Parks are massive. None of them can be completed in just 1 day. Depending on the length of your trip you have to prioritize what you want to do. Not planning and you will miss those must-do attractions. A key component for creating your plan is mastering the Fastpass+ system. Fastpass+ is Disney’s attraction reservation system. Fastpass+ allows you to book attractions in advance of your visit to Walt Disney World. Your reservation will enable you to join a much shorter queue so you can experience the ride quicker. Not having reservations will mean longer waits and completing less attractions. There are a whole host of rules over Fastpass+ including when you can start booking. The best Fastpass slots will go first to those who know the system and book early. Our Guide to Fastpass+ will give you all the essential information plus we have additional guides for each theme park. 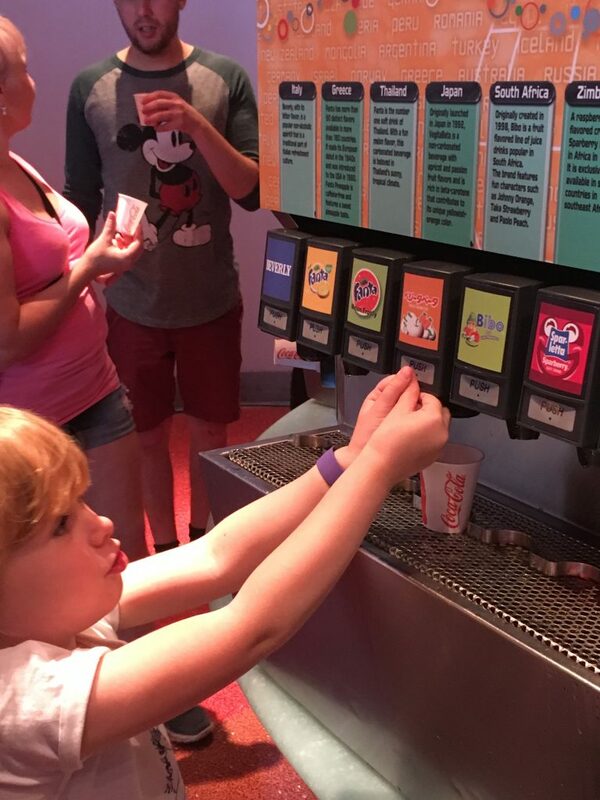 Not drinking enough is perhaps the biggest mistake you can make at Walt Disney World. Carry water and drink regularly. Dehydration and sunstroke are easy to acquire but easy to prevent. In addition, make sure you don’t forget a hat and suncream. There are plenty of free water points in all parks and all counter service restaurants will give you a free glass of water. Online access is essential in Walt Disney World. The My Disney Experience App is your essential guide to wait times, maps, showtimes & a lot more. Plus you can reserve Fastpass+ & make dining reservations on the App. Don’t even consider entering a Walt Disney World Park in 2019 without access to Wi-Fi. Unfortunately, due to leave, avoiding major holidays might be unavoidable. While you will have a great time no matter when you visit Walt Disney World, lower crowds do mean less stress and more fun. 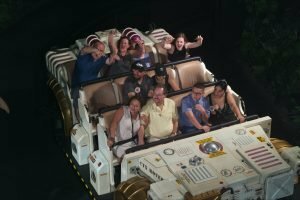 If visiting at the busiest times, is unavoidable, our Guide to Beating Crowds at Disney World might help. 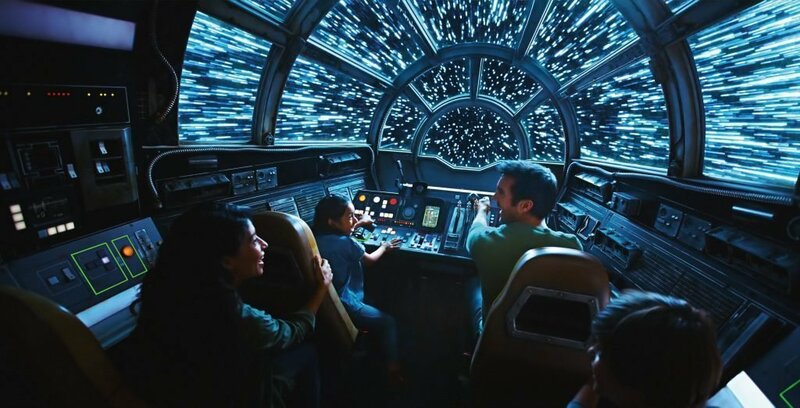 We now know that Star Wars: Galaxy’s Edge will be opening at Hollywood Studios on August 29. Expect large crowds at Hollywood Studios and throughout Walt Disney World. The opening is going to be phased with Star Wars: Rise of the Resistance now being part of a phase 2 opening. Expect big crowds throughout fall & winter.